What are these brown edges on my mango's leaves? 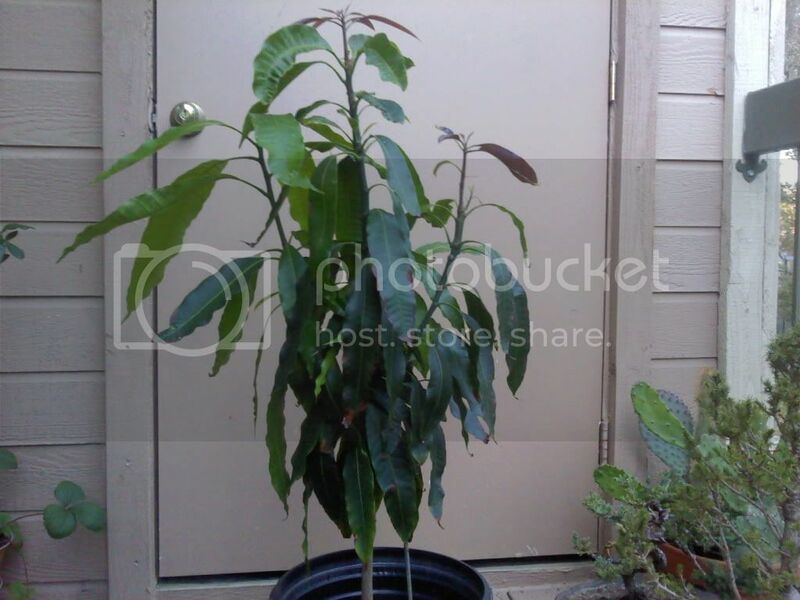 I have a grafted Manila Mango tree in what I believe is a 5 gallon pot. 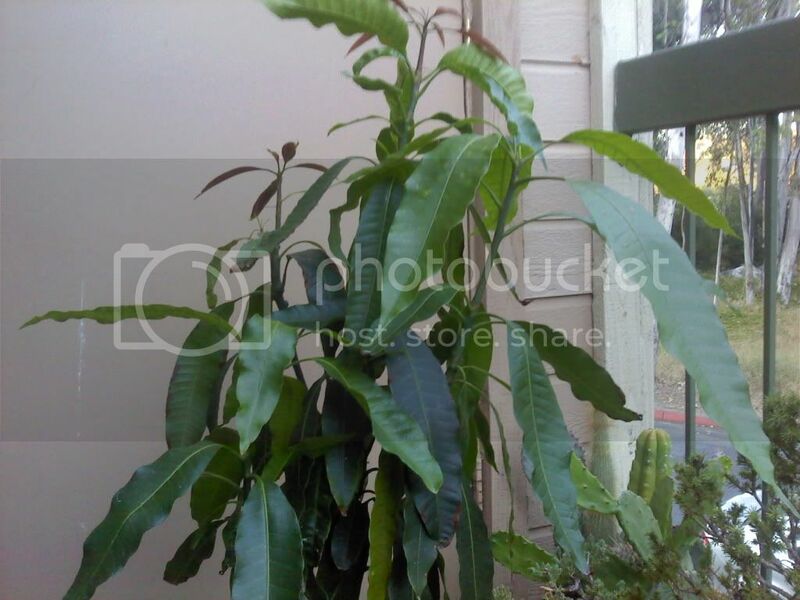 It has several leaves which have unsightly brown, and crinkled edges. I've tried an organic fungicide by Ortho, but it hasn't helped much. Should the infected leaves be clipped, or does that even matter? 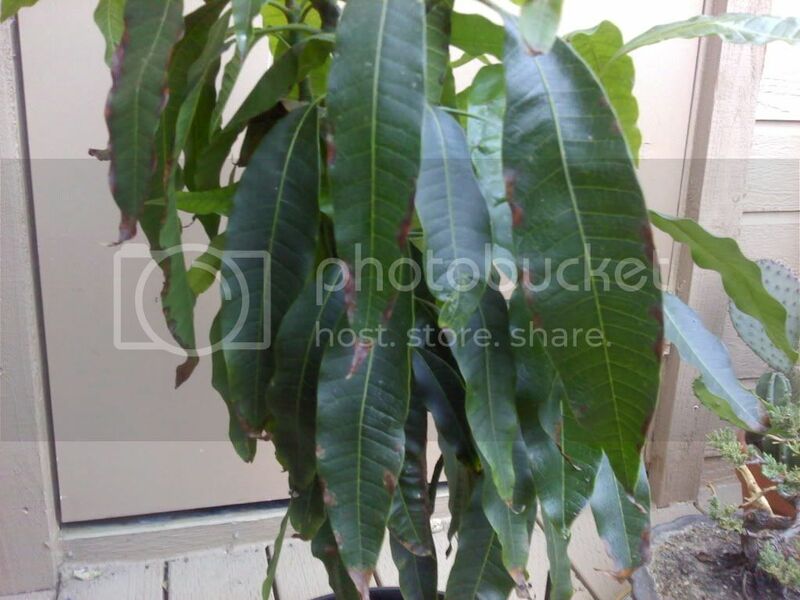 Is there a solution that mango tree owners use to treat this condition? As for watering, I usually only try to water them when the soil is getting dry to the touch, but never when it's moist. I've also given it a citrus/avocado fertilizer. I also have another mango (Harumanis variety) that I started from seed which is showing signs of the same problem. subject to scale insects. Check under the leaves for them. I hope this helps. I keep it outdoors on my balcony, but due to my neighbors below I cannot allow it to not have a drip tray of some sort. Thanks, I will keep those other tips in mind though. I have some flat stones that were collected from the beach that will work perfectly.